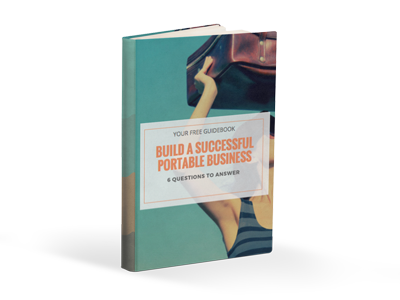 What does it take to have a successful business launch and make revenue in one year? 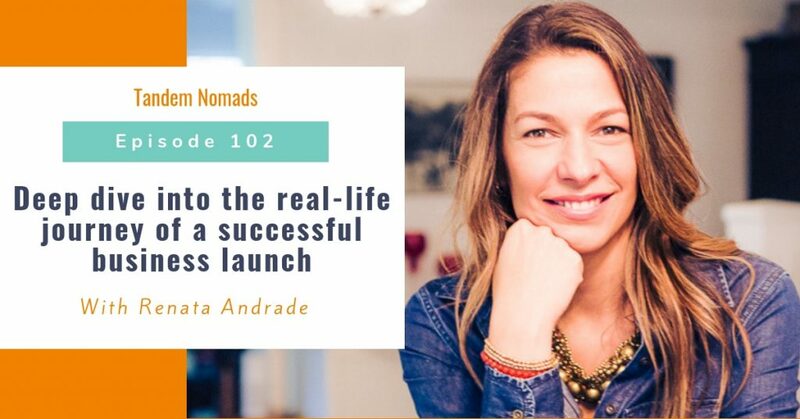 Renata Andrade, has done exactly that and she shares how she did it step-by-step. She shares her many insights about what it takes to be a mom, an expat partner, manage a big move and still continue thriving in her business. Renata is a global life coach who helps expat partners find their own purpose while following their partner’s careers around the world. She is also the co-creator and facilitator of Your Turn, a program designed for women who want to return to work. Her clients go from “I don’t know where to start” to having clarity, inspiration and a plan to follow. Her coaching methodology combines over 15 years’ of professional experience as a Psychotherapist, Coach, Human Resources Executive and Consultant with an impressive academic background. As an expat partner and a mother herself, Renata understands first-hand the challenges of maintaining your own source of fulfillment while moving around the globe with your family. She’s learned that to know your purpose is truly to have a lighthouse on this international journey. Originally from Brazil, about 1/3 Italian by blood and forever a Londoner by heart, after 4 wonderful years in Scarsdale, NY she’s just moved to Milan with her husband and 2 kids. Sign up to download your free e-book to turn your business idea into revenue and impact and avoid the mistakes expat partners usually make.